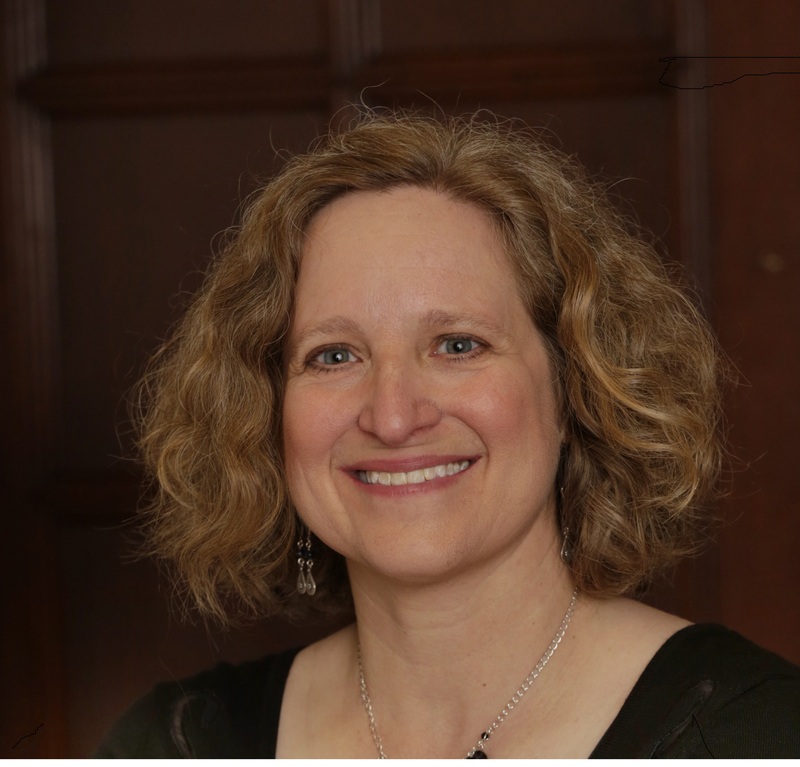 The Debutante Ball is thrilled to welcome a nonfiction writer, Linda K. Wertheimer, to discuss how one launches a nonfiction debut. 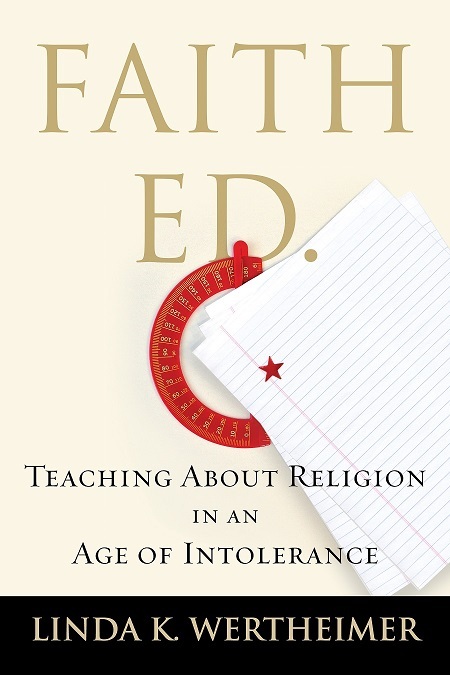 Linda’s book, FAITH ED., TEACHING ABOUT RELIGION IN AN AGE OF INTOLERANCE, is a narrative nonfiction book with a slice of memoir, the author’s story about spending most of her childhood as one of few Jews in a small Ohio town. The book describes public schools’ efforts to teach about the world’s religions, often in the face of controversy and bigotry toward minority faiths in America. Have a nonfiction book coming out? You’ll want to pay attention to Linda’s advice! Since the day my first book launched, other writers have been applauding what they view as my rosy success. On launch day, August 18, I drew an audience of nearly 100 to Porter Square Books in Cambridge, Massachusetts; enough people that the store had ordered extra chairs. A few weeks later, about 200 people filled a chapel at a Baptist church during the Decatur Book Festival. It was the biggest crowd in that particular venue that day, an event organizer told me. Bigger names, like Pat Conroy, in bigger spaces drew as many as 500 people. The New York Times, The Boston Globe, and many other prominent publications have reviewed FAITH ED., and most critics have given favorable reviews. In the weeks before and after publication day, I published a 1,500-word op-ed in The Washington Post and a cover story in The Boston Globe Magazine. I’ve been interviewed on two radio shows, one based in Boston and one in Dallas, and soon will speak on various other radio programs. I’m receiving countless invitations to speak and now pine for a scheduling secretary. I should be squealing with glee, right? Save contact information for everyone you encountered during reporting and research. Even if you don’t use a source much or at all in your book, he or she may be useful later. I kept in touch with many sources, particularly those at the national level. That has paid off with invitations to write for religion and education publications and speaking invites. As soon as you’ve sent your draft to your editor, start making a list of story ideas for op-eds, personal essays, and articles that can stem from your book. Start pitching them a few months before your book comes out with the idea that the articles would run very close to your publication date. When someone rejects your pitch, pitch to someone else. If that person says no, pitch to yet another publication. In other words, keep trying until you find a home for that article. Apply the same perseverance you used to get your book published. Twitter is your friend. Embrace it, particularly as a nonfiction author. Follow people who are experts in your topic or who have written books on it. Comment on current events related to your book. Make it clear you want to be part of the online conversation—long before your book comes out. Join live chats on related subjects or start your own. Monitor the news and be on the lookout for op-eds or essays you can turn around quickly. I read newspapers and various blogs daily and have created Google alerts related to my book topic. After the news broke about Ahmed, the Muslim boy who brought a clock invention to school, I pitched an op-ed to Cognoscenti, an opinion blog in Boston. The editor took it. If you’ve never written an opinion piece, sign up for a workshop with The Op-Ed Project. The workshop I took years ago has paid off dividends repeatedly. Network, network, network. I’m a journalist and hence, a schmoozer, by profession. It’s too late to make great author contacts the week your book comes out. Start collecting business cards, Twitter handles, email addresses as soon as you can. Attend writing conferences. Get to know veteran and rookie writers. You never know who might want to host you at an event, promote your book, or recruit you to write a post for their blog or publication. Networking is why I’m writing in this space. Realize that you’re in a partnership with the in-house publicist at your publisher. Figure out how you can divvy up the work. My expertise is in journalism, which includes knowing how to pitch pieces and mostly where to pitch them. My publicist’s expertise includes getting books before reviewers and getting authors on radio shows. She’s the excerpt guru and helped land an excerpt of FAITH ED. on Salon.com. Set priorities for what will gain you the most traction with the book. For me, that has been a mix—getting articles published in prominent publications and keeping an eye out for events that can attract hundreds rather than just a dozen people. Speaking of events, how does a nonfiction author land events? Read steps one through eight, and many invitations will fall into your lap. Network with people obviously interested in your book. My talks have been hosted by a variety of groups, including churches, temples, and mosques. Bookstores have invited me to speak, as well. Whenever possible, I look for ways to involve others, such as interfaith clergy and educators. Don’t see the publication date as an ending point. It’s the beginning. You can’t orchestrate everything that will happen before your book comes out, though many authors try. Enjoy the rush from getting your book published, then put vacation plans on hold for a while. Sure, set up events for those first weeks and months, but leave room in your schedule for what hopefully will come because of your and your publisher’s terrific preparation and teamwork—requests for interviews, large event invites, and countless opportunities to write pieces related to your book. What has worked for me may not work for you. Each book is so different. The buzz may build sooner for one author than another. It helped that I have worked as a professional journalist for nearly 25 years. But it hasn’t changed the reality that likely holds true for all authors. I had a great celebration the day my book came out, including cake, plenty of friends, and a mojito. But then I had to get back to work. Linda K. Wertheimer often has to correct others’ belief that she is the Linda of NPR fame. She is a veteran print journalist with a career that includes serving as education editor of The Boston Globe and a full-time reporter as well at The Dallas Morning News and The Orlando Sentinel. She is a first-time author of the nonfiction book, FAITH ED., TEACHING ABOUT RELIGION IN AN AGE OF INTOLERANCE, and has been published in various publications, including The Washington Post, The Boston Globe Magazine, The Writer, and The Atlantic. In 2014, she won a Massachusetts Cultural Council artists fellowship award for an excerpt from Faith Ed. She has won numerous other awards for both her journalistic work and essays. She teaches journalism part-time at Boston University and also teaches courses at Grub Street in Boston. She lives in a Boston suburb with her husband, son, and loveable mutt. Connect with Linda on her website, Facebook page, Twitter, Instagram, and through her newsletter. Heather, you’re welcome! Networking is universal. We all need to do it. Thanks for the good luck wishes. It’s been quite a journey already.